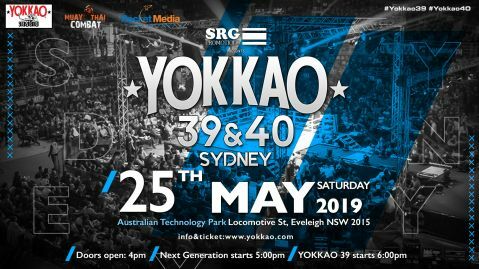 YOKKAO 35 – 36 is shaping up to be one of the promotion’s biggest shows. A host of top fighters have already been confirmed including Saenchai, Singdam, Manachai, Sudsakorn Sor Klinmee and Spencer Brown. Another prominent young fighter is set to join the rest of the stellar cast on 26 January in Turin Italy – he is none other than Yodchai YOKKAOSaenchaiGym. Yodchai signed on as a member of the YOKKAO Fight Team in 2016, moving from his previous camp in Singburi to Bangkok where he now resides. With a calm demeanour outside the ring, Yodchai is a dangerous man when he gets into the squared circle. He is known to swoop in for the kill, having racked up a series of KO-wins over the past year. On his last outing at YOKKAO 33 in Hong Kong, he finished by scoring a round-1 TKO after landing a vicious elbow. 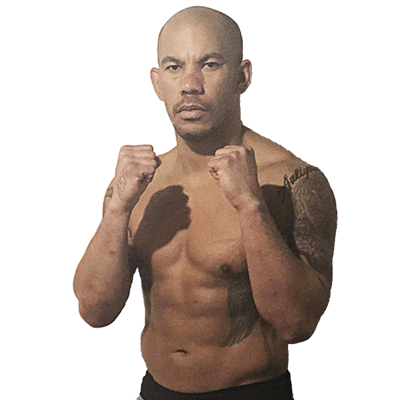 Yodchai is an exciting fighter to watch in the ring, fighting with a technical finesse and relentless offense. The 23 year-old is also a regular on the elite Thai circuit, appearing frequently at Lumpinee stadium which is the most prestigious arena of Muay Thai. He is certainly one to watch for at YOKKAO 35. 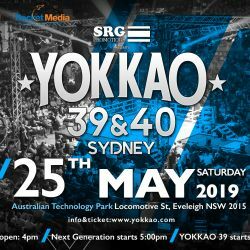 Yokkao 35-36 is set to take place on 26 January 2019 at the PalaRuffini arena in Turin Italy.